Tickets are being sold to two events next month to hear her speak, in Auckland on 8 September and Wellington on 9 September. Associate Immigration Minister Kris Faafoi's office said it hadn't yet received an application. 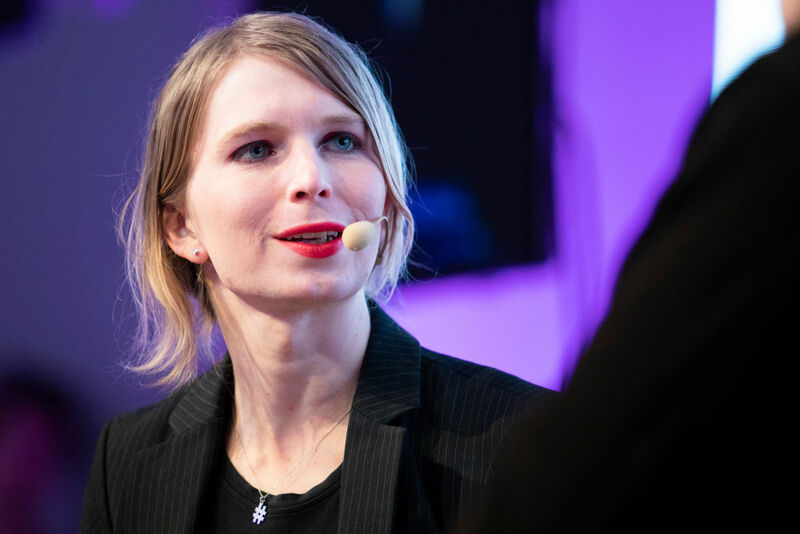 "Chelsea Manning used a position of responsibility and authority to steal hundreds of thousands of documents that may well have put American lives at risk. "She was convicted and sentenced to a 35-year prison term and as a consequence has no good reason to be coming to New Zealand." "This is not a question of free speech. [Ms Manning] is free absolutely to say whatever she wants but she's not free to travel wherever she wants. Other countries have already denied her entry," he said. Mr Woodhouse said Section 15 of the Immigration Act was very clear and he was surprised there had been no application yet for a special direction visa. "From experience I know that can take at least two to three weeks, in which case the time is running out for her to even apply and have the process followed - regardless of what the decision is." "I can't comment on that - that would be a matter for the Minister of Immigration," she said. Green MP Golriz Ghahraman said she saw no evidence to suggest Ms Manning was a risk to New Zealand because of her whistleblowing, and she should be allowed into the country. "She was privy to information that was very damning and would expose abuses of power that were in the public interest to be exposed. She chose really bravely to put her body on the line, essentially, and expose those abuses." "I feel like if you're a person that feels like abuses of power being exposed is a threat to you, then you might be part of the problem really." Immigration New Zealand has been approached for comment. Absolutely we want to hear what she has to say, only the Americans were upset with what she did.